We are a company, engaged in the manufacturing and the supplying of Elephant Sculpture. These Elephant Sculptures give a very royal look to the place where they are established. These sculptures are made using the finest raw materials for long life and elegance. Each sculpture is intricately finished and painted. 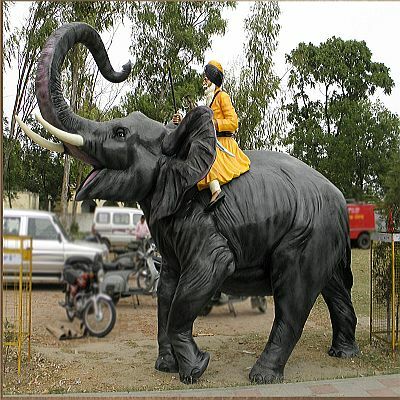 We offer Elephant Sculptures in different sizes and specifications at reasonable price.